Visit the Magnepan Web Site! Made in America. Sold in China. Now, sold in Reno NV too! 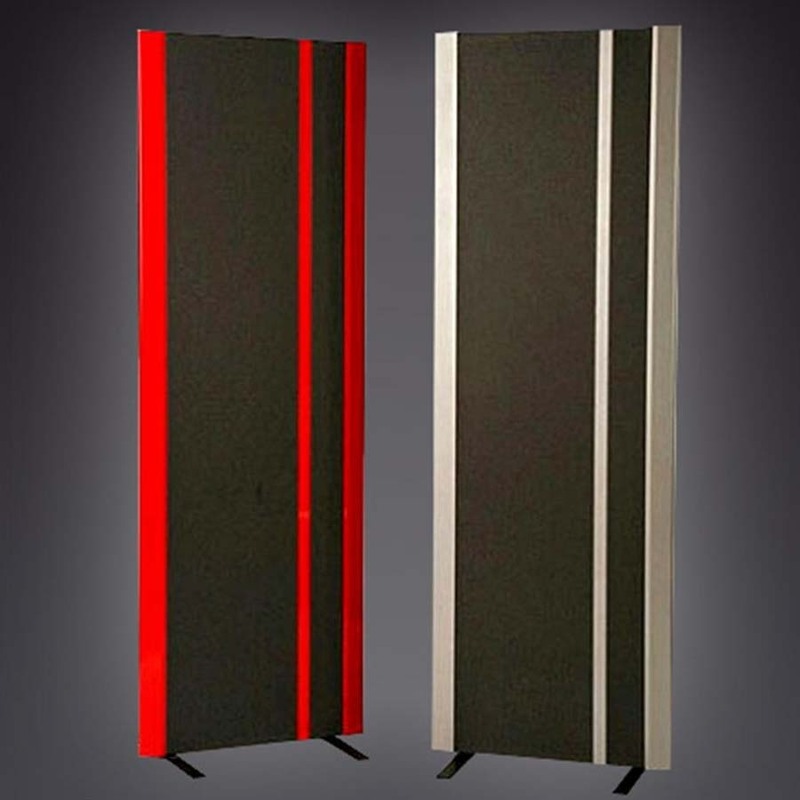 Magnepan has been manufacturing innovative, world class stereo speakers for 47 years. 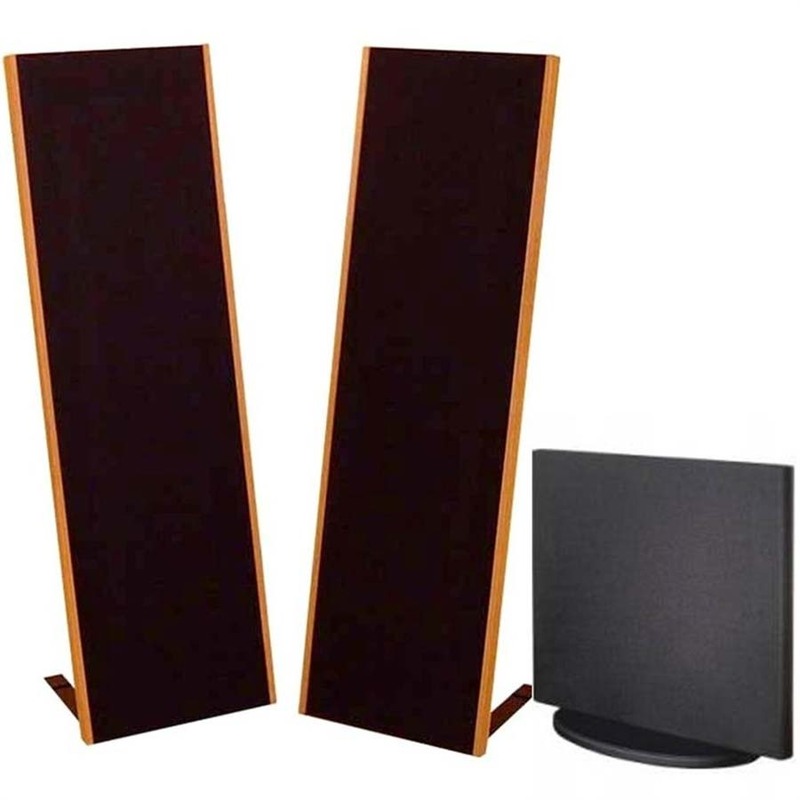 Jim Winey, the inventor of the Magneplanar loudspeaker, first owned electrostatic loudspeakers and began experimenting to design an improved electrostatic speaker. In 1969, Jim invented the Magneplanar, a thin-film magnetic equivalent to the electrostat and founded Magnepan. Corporate and manufacturing facilities are located in White Bear Lake, Minnesota, a small community north of the Twin Cities of St. Paul and Minneapolis. Having outgrown its original facilities, Magnepan’s current plant is over 50,000 square feet in addition to corporate and engineering offices. 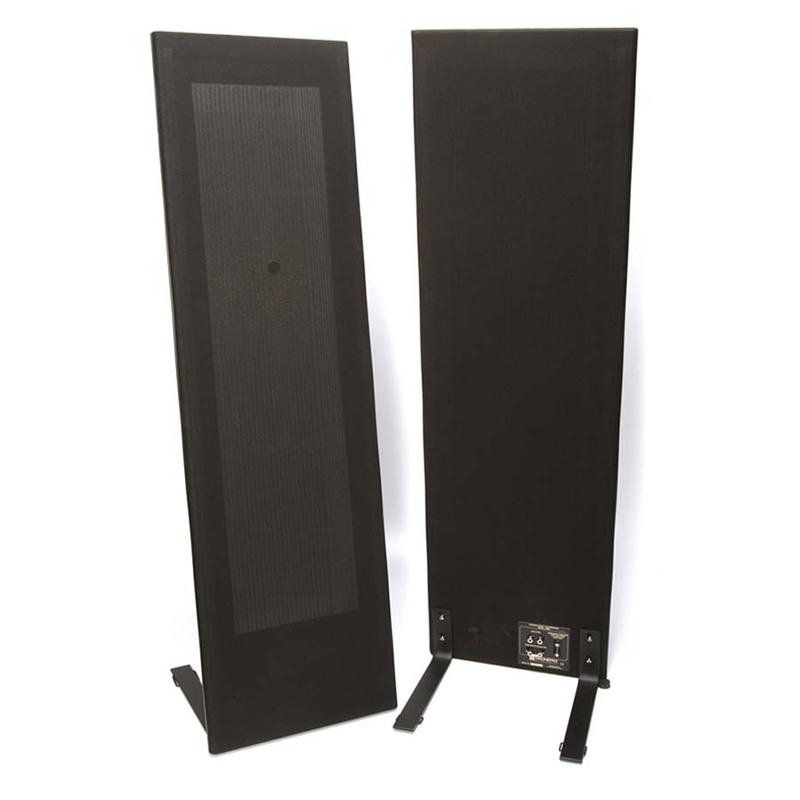 To date, over 200,000 pairs of Magneplanar loudspeakers have found their way into the homes of music lovers the world over. 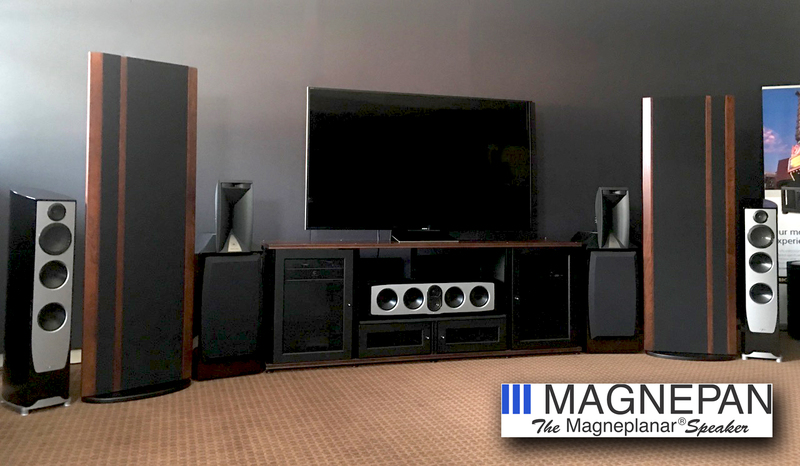 Magneplanars are American-made with virtually all American parts. And we are proud to say– “Made in America. Sold in China”.